This entry was posted in Journeys and tagged aluva, angamaly, ernakulam, kerala, kothamangalam, muvattupuzha, perumbavoor, Premam, travel. Bookmark the permalink. 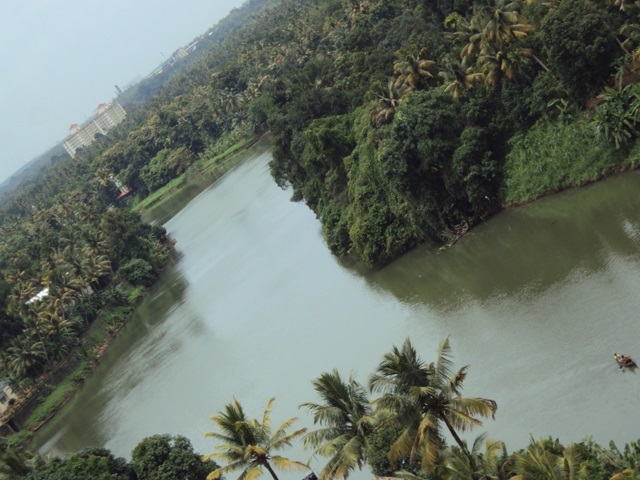 Kerala is blessed with natural beauty! But why do you go to these towns to watch films instead of Cochin? If I go to Cochin, the traffic can finish me off before anything else. Angamaly is a bit of town, so is perumbavoor. But the rest of the places are beautiful. No man. The other one which you posted in reply to my comment. haha… 😛 lol. can’t blame you. 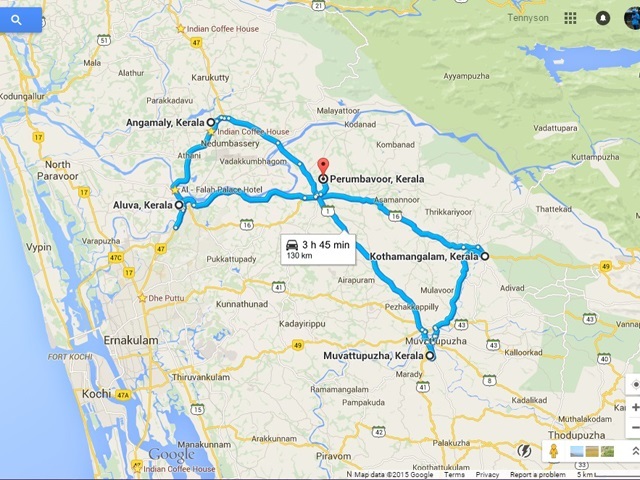 That’s a pretty detailed description of the 5 towns in Kerala, all with ICH. Liked that you have covered the historical aspect as well. 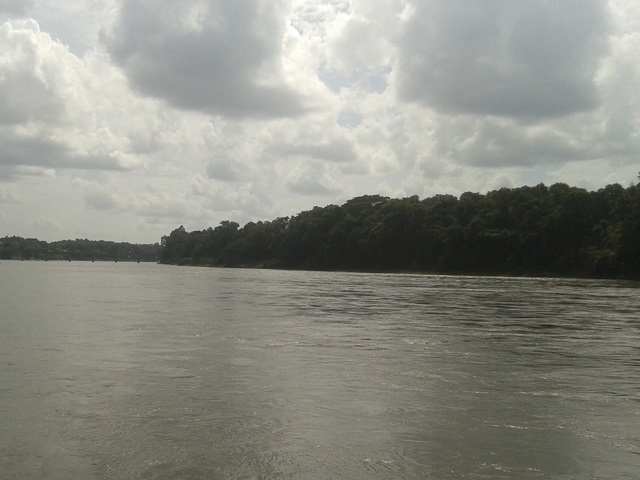 Muvaattupuzha is such a beauty. Please write about, Cochi too. Kochi kandaal achchi venda enna oru chollundu! I haven’t been to Kochi for some time too! 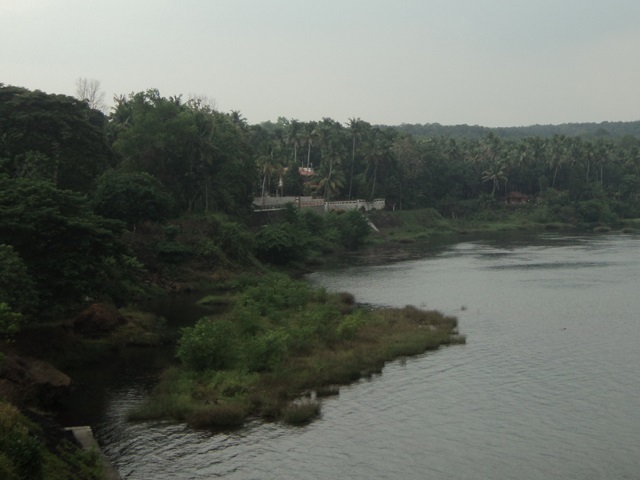 Muvattupuzha, Kothamangalam are not that industrialized compared to Perumbavoor. 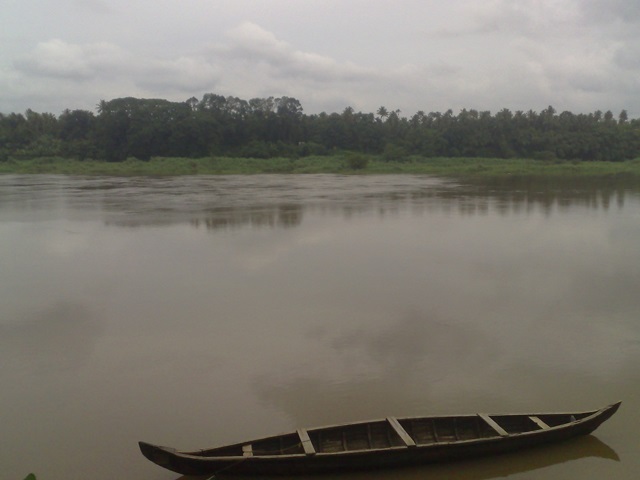 All these towns including Angamaly depended on Aluva, that town was the unofficial capital. All these towns were part of Travancore rule while Kochi was a separate kingdom. So, naturally there was a alienation from Kochi. 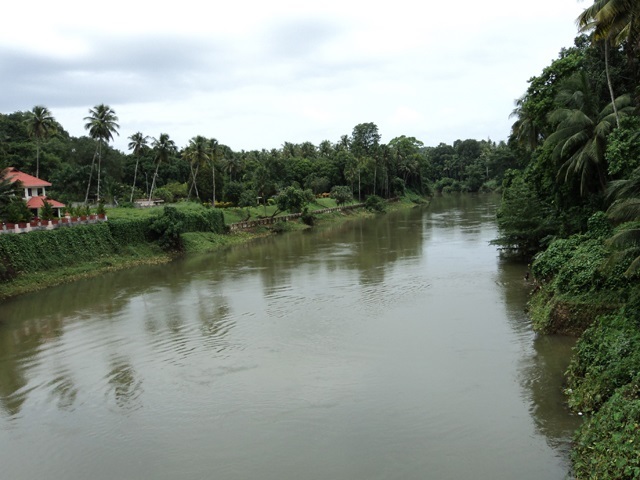 The people, slang used are same all across Aluva to Muvattupuzha-Kothamangalam and Thodupuzha. While in Angamaly some percentage of people mixes Thrissurian accent. Yes, and I see that the signs of all these are still there. Thanks for sharing the information and your opinion.